Don’t hesitate to contact us as quickly as possible to concretize a long-lasting partnership to obtain advantageous price lists and services at your liking! *companies mentioned because one or more employees have already used MDS. 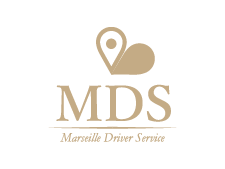 We would love to hear from you about your experience with Marseille Driver Service. Please, share your opinion with the form below.